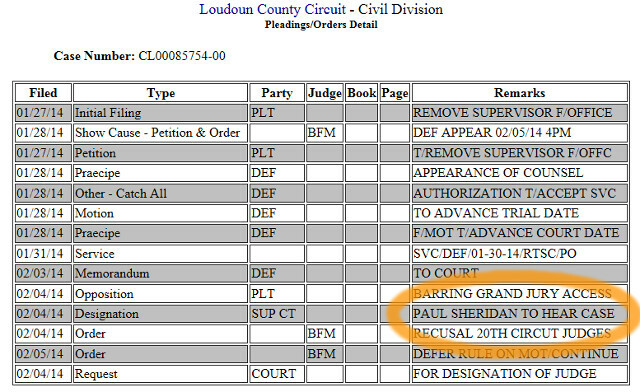 If that’s the case, it would seem to be the Paul Sheridan now working with The McCammon Group, a “dispute resolution & prevention” services firm. Judge Sheridan appears also to have retired from the 17th Judicial Circuit Court of Arlington, after serving on the bench for 18 years, the last five of those as Chief Judge of the court. It seems reasonable to assume that, as a retired judge, he has both the credentials and the time to devote to this important proceeding. Nothing in the court calendar as yet regarding when the next court appearances will take place, but the statutory requirement that this type of matter take precedence is clearly in full effect. Stay tuned. 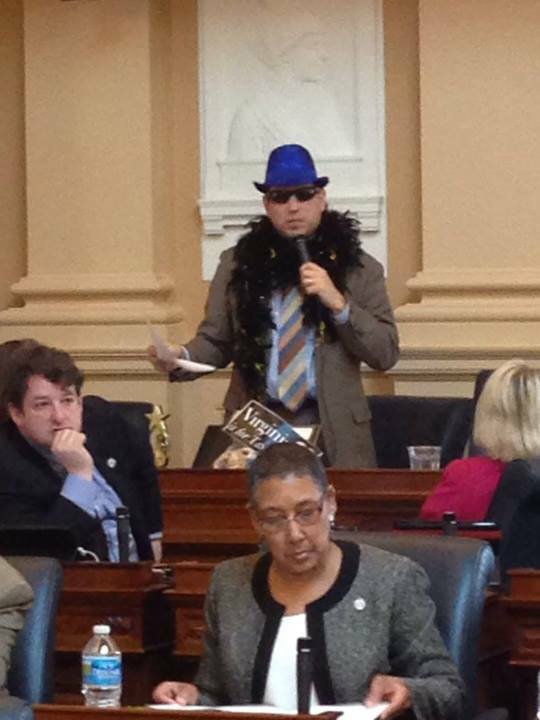 In case you are wondering, Scott is arguing against tax-breaks for film-makers who want to shoot their movies in Virginia. No word yet on whether the hat has sent Scott to Gryffindor or Slytherin.